The most powerful Caribbean storm in a decade, Hurricane Matthew, hit Haiti with 230 km/h winds on 4 October. The hurricane has caused over 540 deaths and 1.4 million people are still in need of humanitarian assistance, including 600,000 children. The hurricane has caused over 500 deaths and an estimated 2.1 million people have been affected. 10-year-old Rosemika (right) lost everything due to the hurricane. 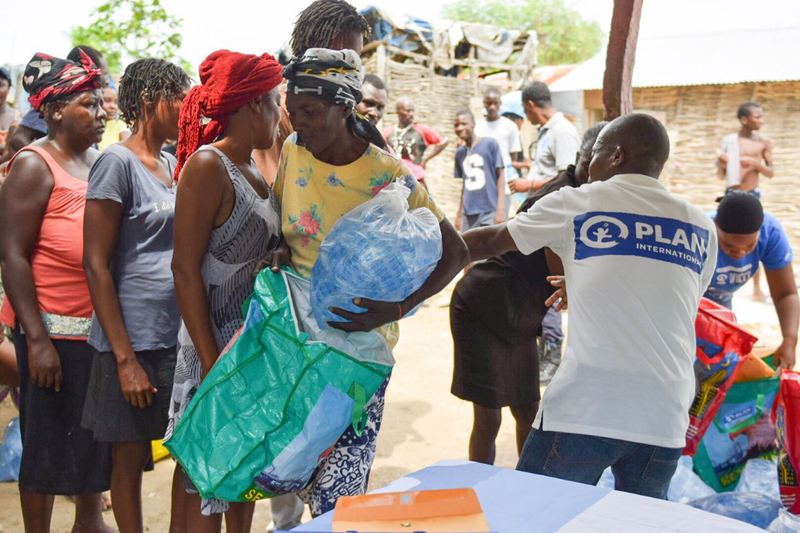 Plan International is distributing water to the affected. “Their homes have been destroyed and their livelihoods ruined. ” Kanie said. 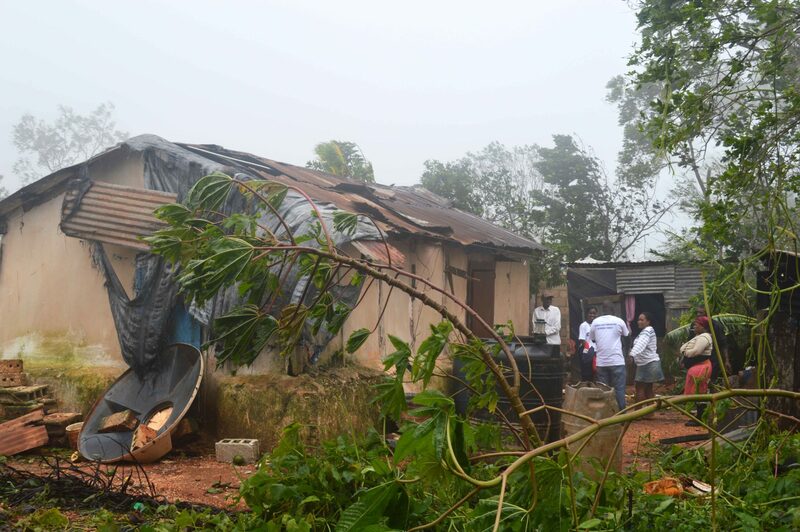 “We will continue to monitor the situation and provide aids to the affected as needed,” said Kanie. 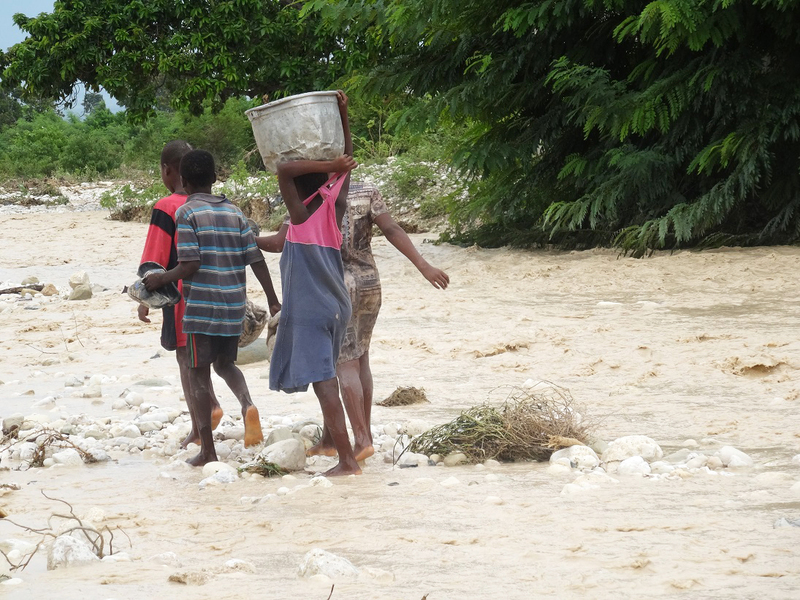 Haiti was heavily damaged by the earthquake in 2010 and this hurricane makes the situation worse. Many people need urgent help. 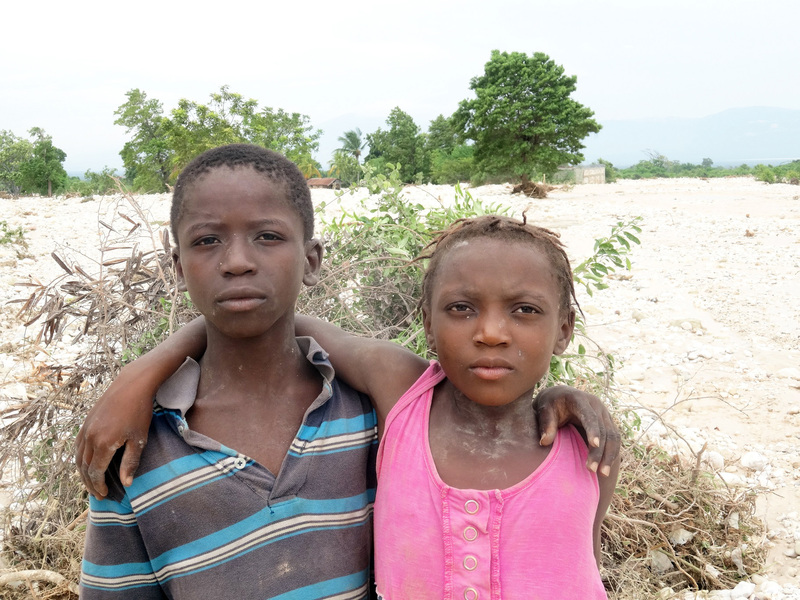 Haiti is the most poverty-stricken country in the western hemisphere and was heavily damaged by the earthquake in 2010. The earthquake caused more than 200,000 deaths and over 1 million people lost their home, many of whom still live in temporary accommodation. This hurricane makes the situation worse. Worldwide, Plan International has raised over 2.6 million Euro (around HK$ 22 million) for the affected. Plan International Hong Kong has raised HK$ 650,000 (including a grant of HK$ 520,000 from the Disaster Relief Fund of the Hong Kong Government). Please continue to support our work and bring hope to more people!